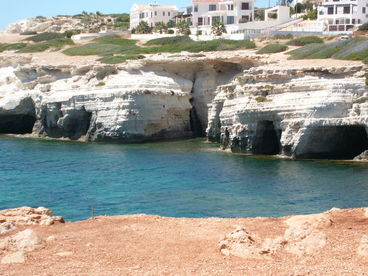 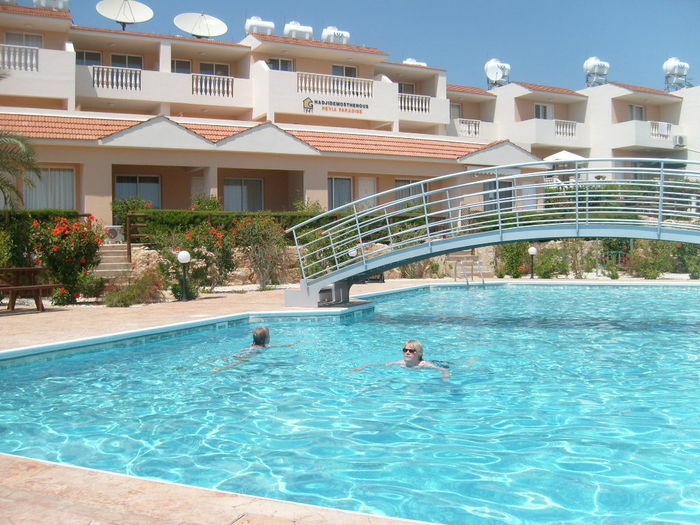 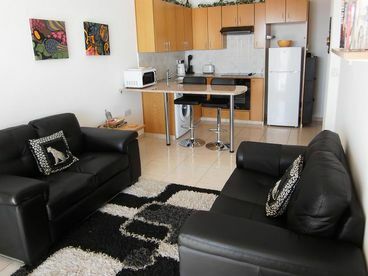 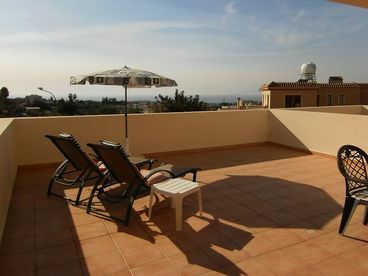 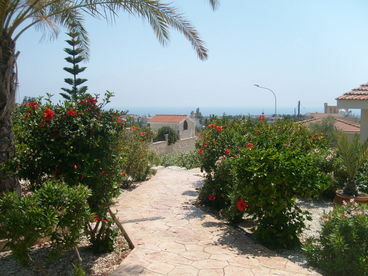 Search 2 Paphos private vacation rental ocean view homes, condos and cabins in Paphos, Cyprus. 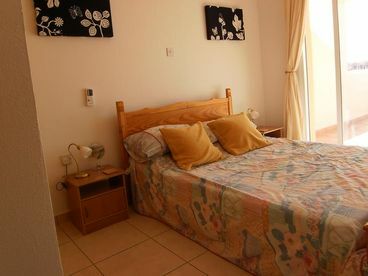 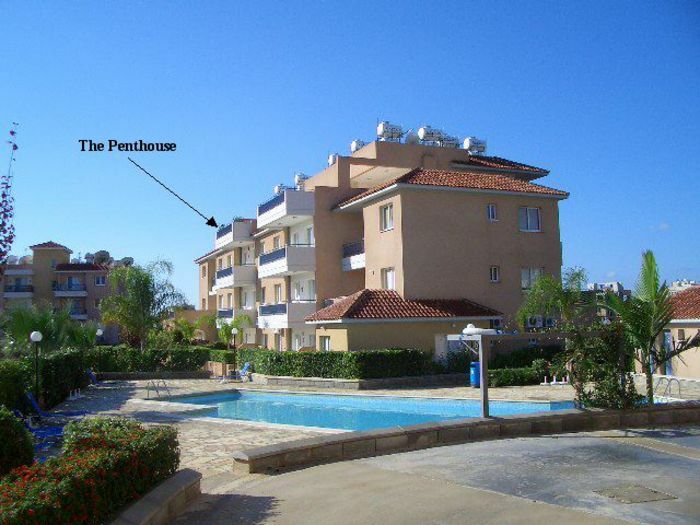 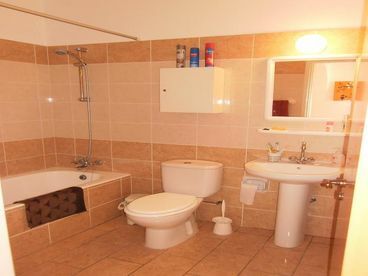 Beautiful one bedroom apartment,located in the lower part of Peyia village on the lovely island of cyprus. 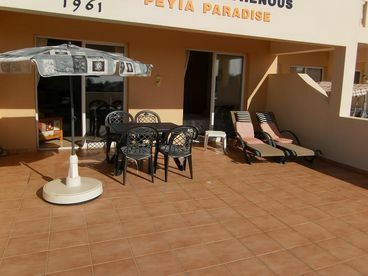 apartment consists of lounge dining and kitchen area with oven/hob,fridge,toaster,microwave etc.There is tv,dvd ,cd player with i pod connection,the lounge and bedroom have patio doors leading to large sunny balcony overlooking the mediteranian.the balcony has a table and chairs for alfresco dining and two sunlounges for those relaxing sunny days.